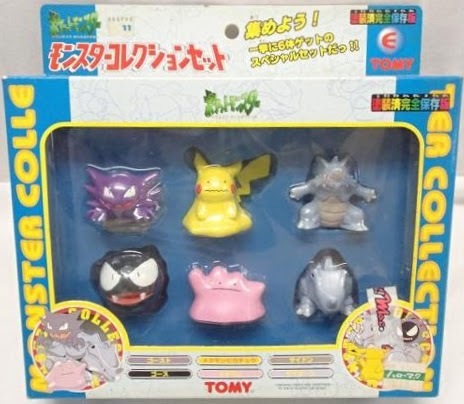 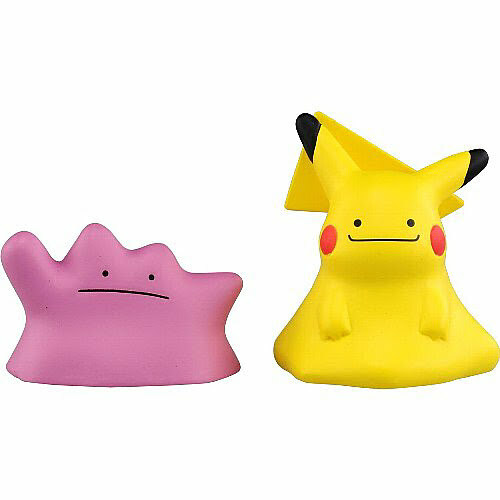 Pokemon figure Tomy Monster Collection Set-E Ditto メタモン. Same pose with matte paint in MONCOLLE EX (with Dittochu set ESP_19), release on January 27 2018. 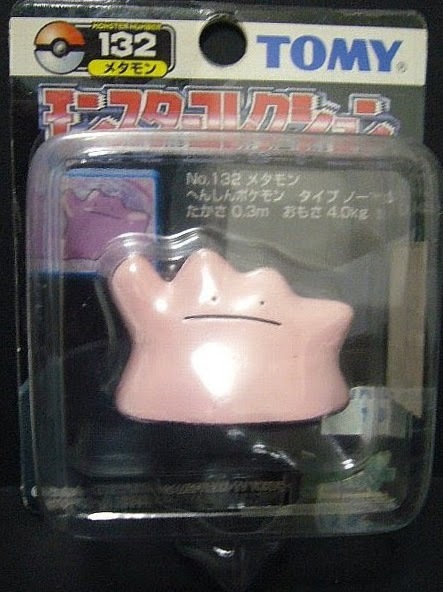 Ditto's color is dark pink. Ditto in YJ Auction ?